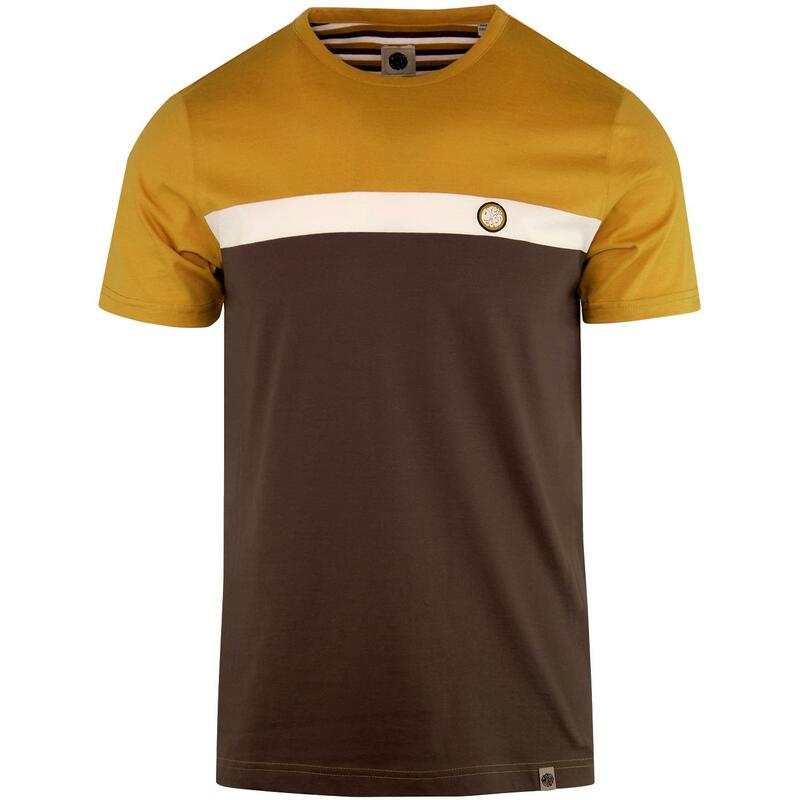 Pretty Green men's retro colour block T-shirt in brown. 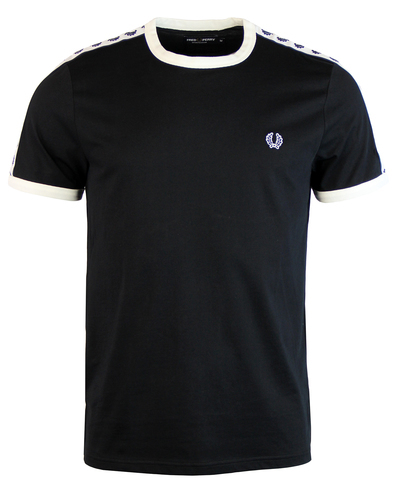 A striking mustard and brown colour block combination complimented by an off white chest stripe make this Pretty Green men's tee perfect for a casual mod look. The finishing touch is the Pretty Green signature chest emblem. The retro engineered stripe inner back neck buggy lining adds a final indie flourish to this stand out men's colour block t-shirt by Pretty Green. 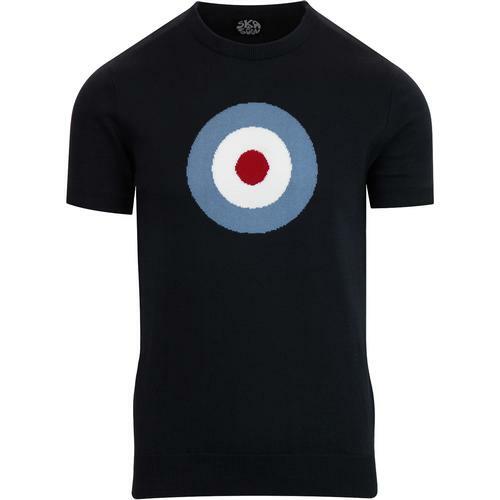 Pretty Green men's retro colour block crew neck t-shirt in brown. Mustard, brown and off white colour combination. Engineered stripe inner back neck buggy lining. Pretty Green signature patch to chest. 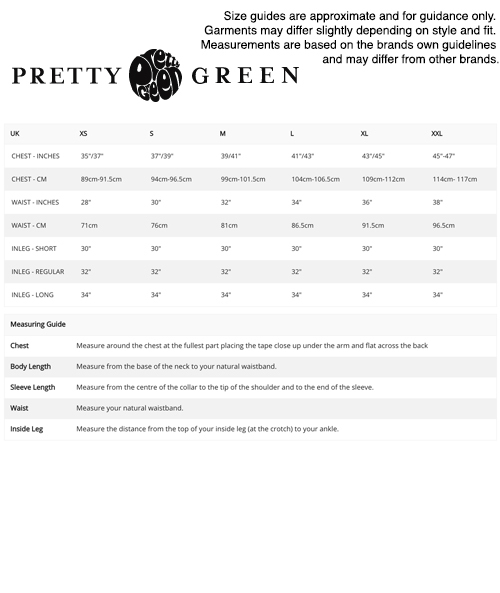 SKU: S9GMU15000064 Pretty Green Colour Block Tee.